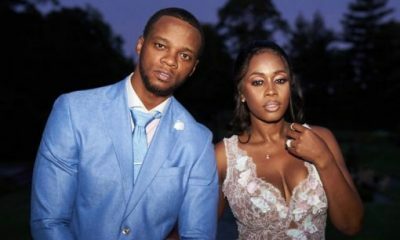 Remy Ma, who has been known to always speak out her mind, did actually the same when a troll came for her and tried to mock her recent career effort. 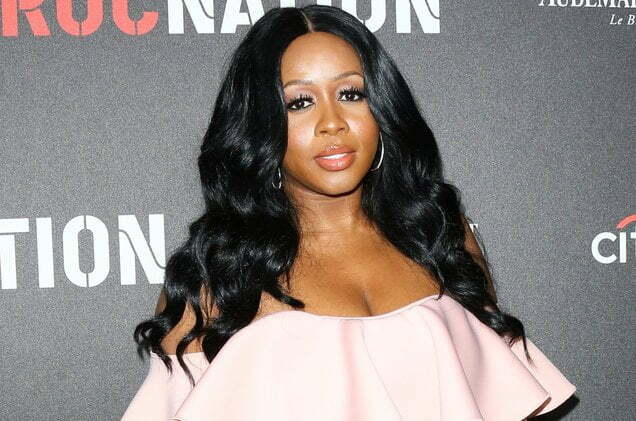 The drama stated when former rapper Joe Budden, revealed that Remy Ma will be one of the co-hosts of his upcoming Revolt TV show. The decision which has gotten much positive encouragement from fans, did not go down well with one troll who attacked Remy and described her as a “hater” “annoying, uneducated coworker everyone hates”. Remy did not let the insult pass by without given the troll an approprate response. Copyright Naija News 2019. All rights reserved. You may only share Naija News content using our sharing buttons. Send all news and press releases to newsroom@naijanews.com.